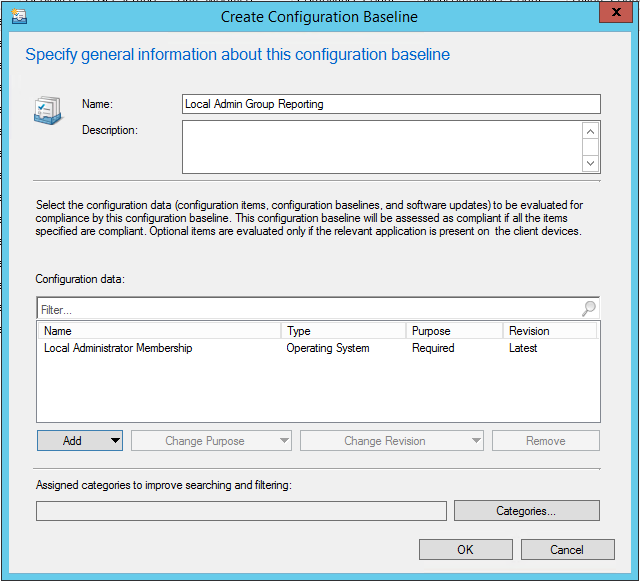 In System Center Configuration Manager there are 2 Site Maintenance tasks that help take care of stale or obsolete client records: Delete Aged Discovery Data and Delete Inactive Client Discovery Data. 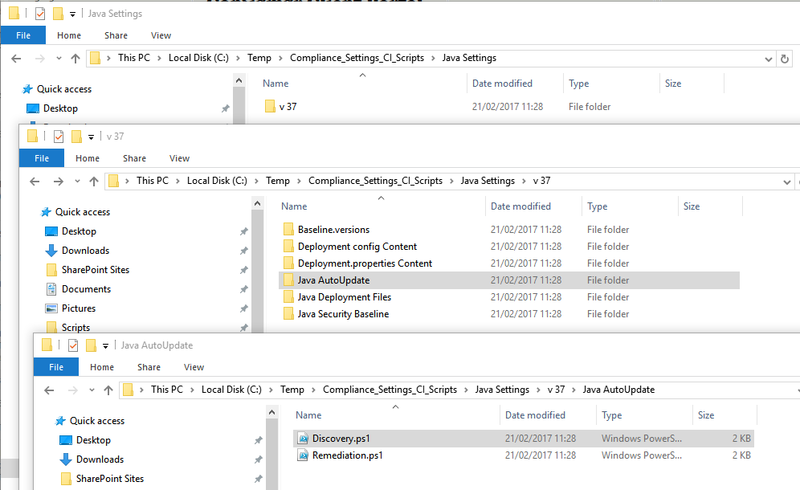 However in some cases some records can remain in SCCM and are not removed by these tasks, for example, when a system is no longer active but the computer account has not been deleted or disabled in Active Directory. 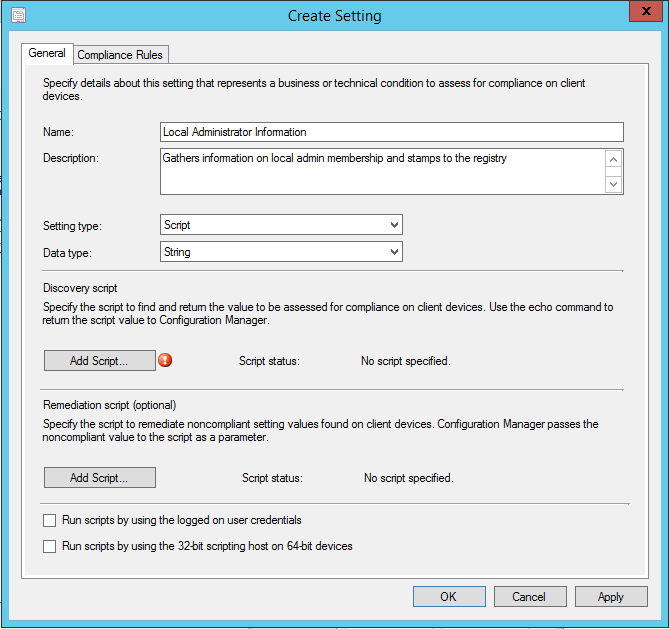 AD System Discovery will continue to pick this system up and create a record for it, so maintenance of AD computer accounts is essential for a healthy ConfigMgr environment. 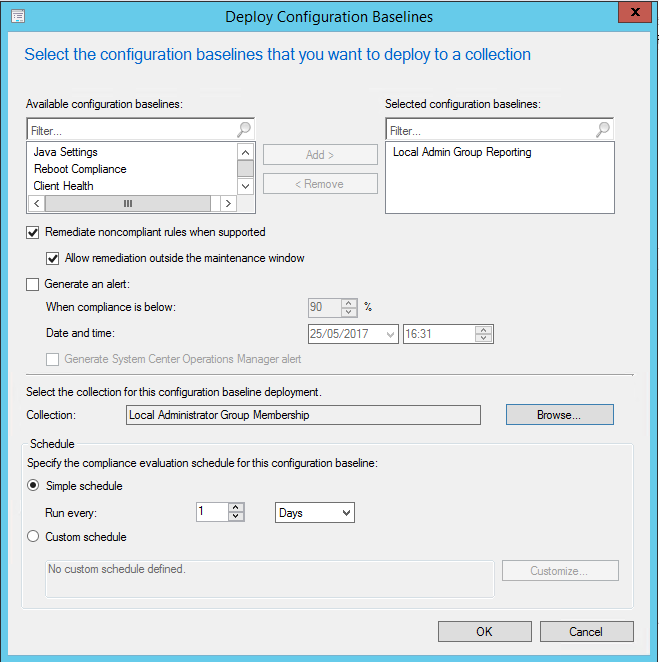 As long as a client is disabled or deleted from Active Directory and does not get picked up by any of the discovery methods, it will eventually get deleted from SCCM according to the schedule defined in these maintenance tasks. 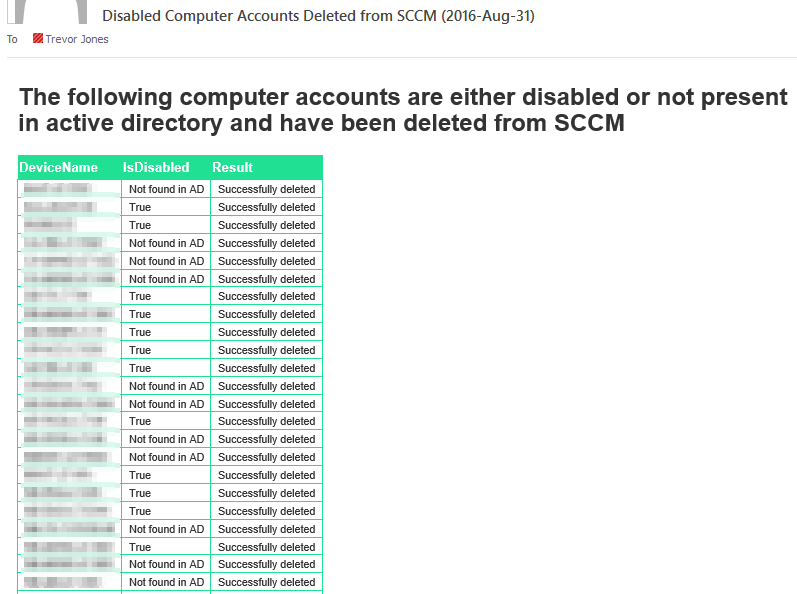 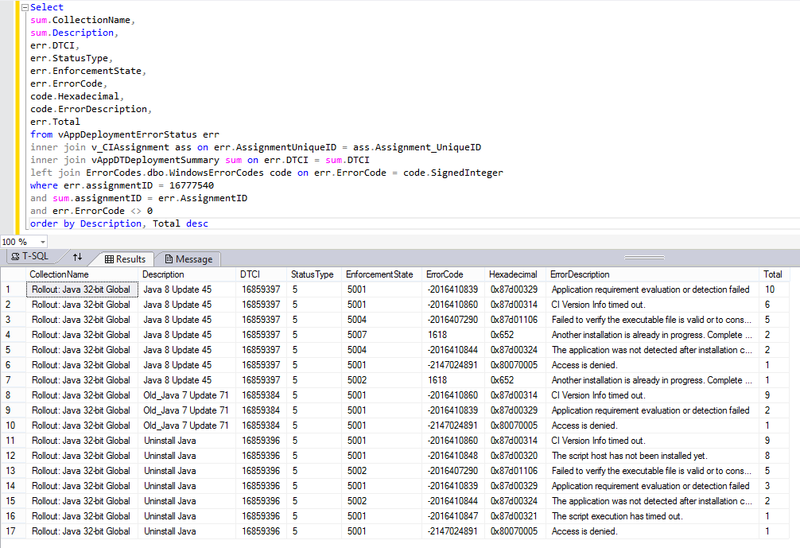 For computer accounts that are disabled however, you might not want to wait for the maintenance tasks to remove them since you know they are no longer active and can safely be deleted from the SCCM database. 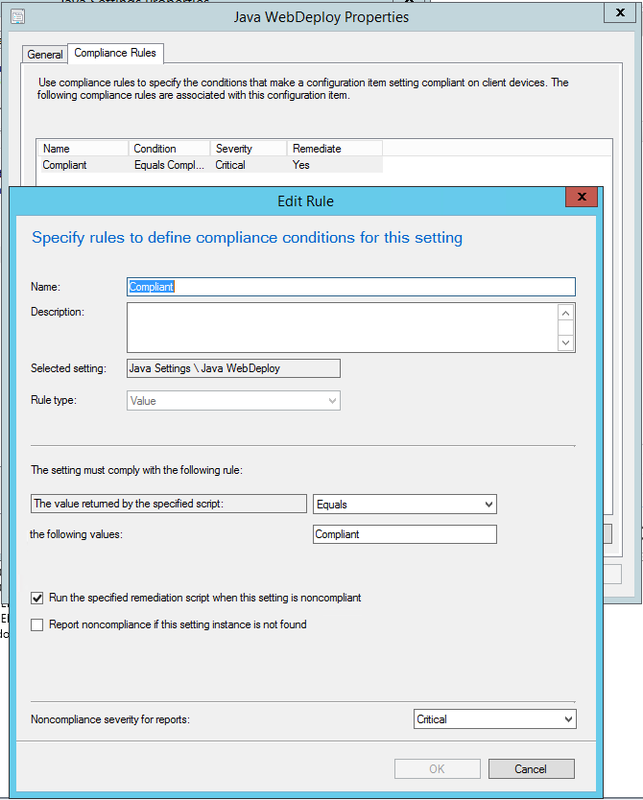 Removing them sooner can improve compliance figures for deployment reporting, for example. 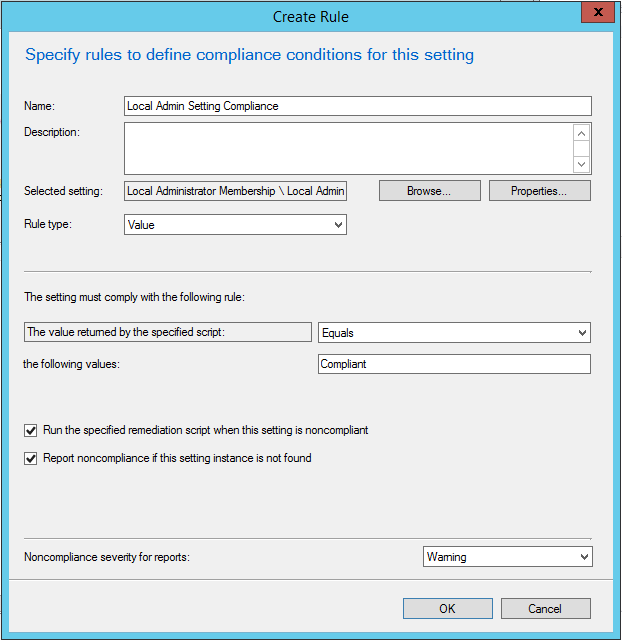 For this scenario, I prepared a PowerShell script that can run as a scheduled task and remove any system that is marked as inactive – or does not have the SCCM client installed – and is also disabled or not present in active directory. 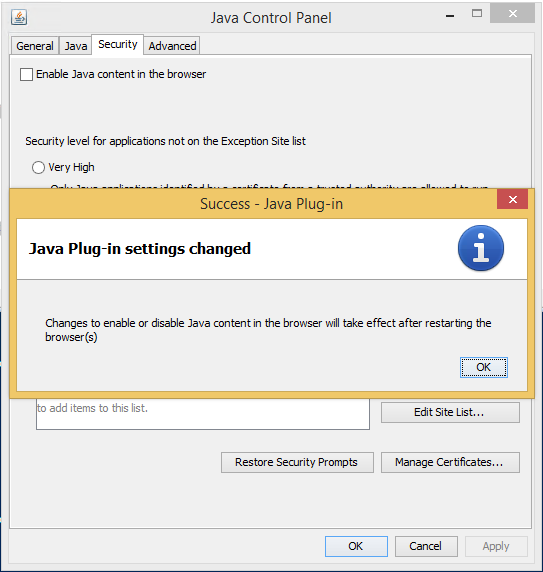 I’ll run through the script quickly here to explain what it does. 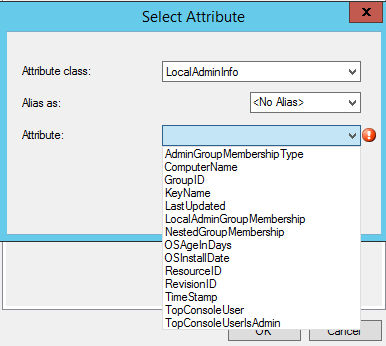 Next we check active directory for each system to find the status of the computer account and filter those that are either disabled or not present in AD using a custom function. 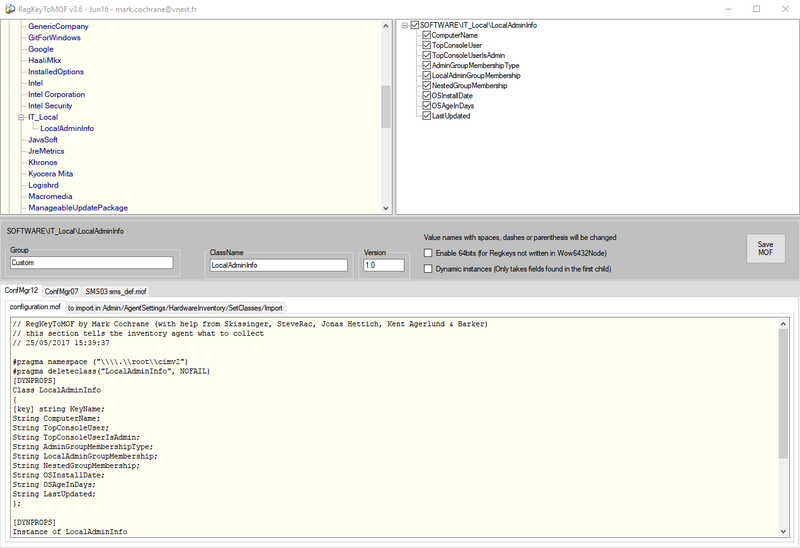 Note that this function uses .Net to search AD so it is not dependent on having the RSAT tools installed. 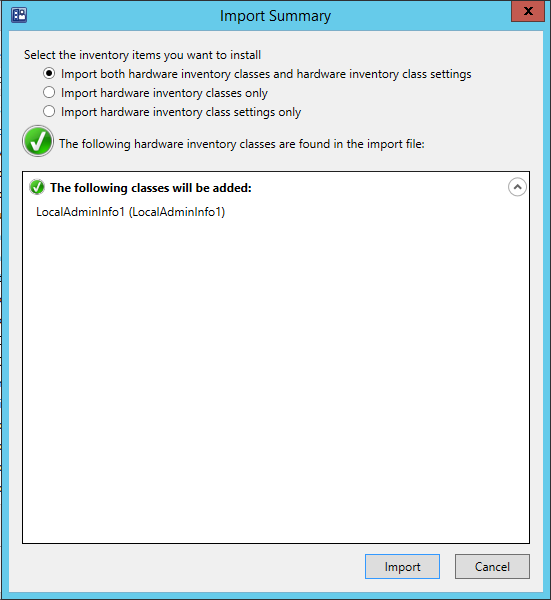 Then we will attempt to remove each resulting system from SCCM using another custom function. 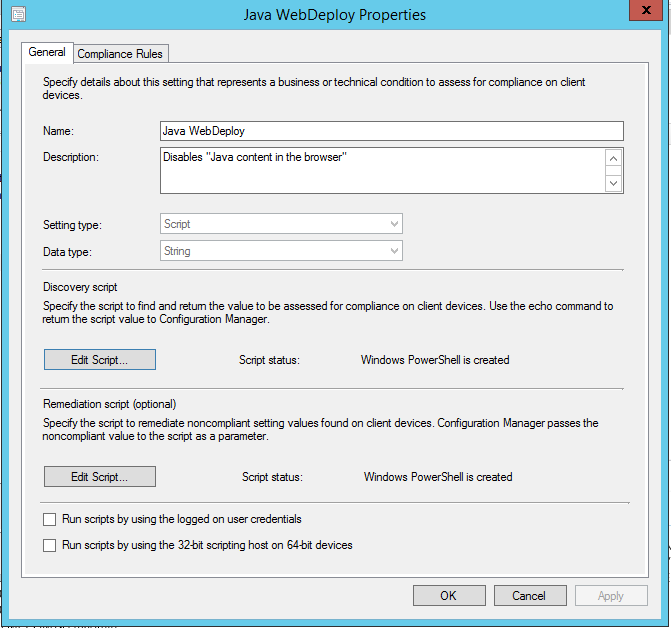 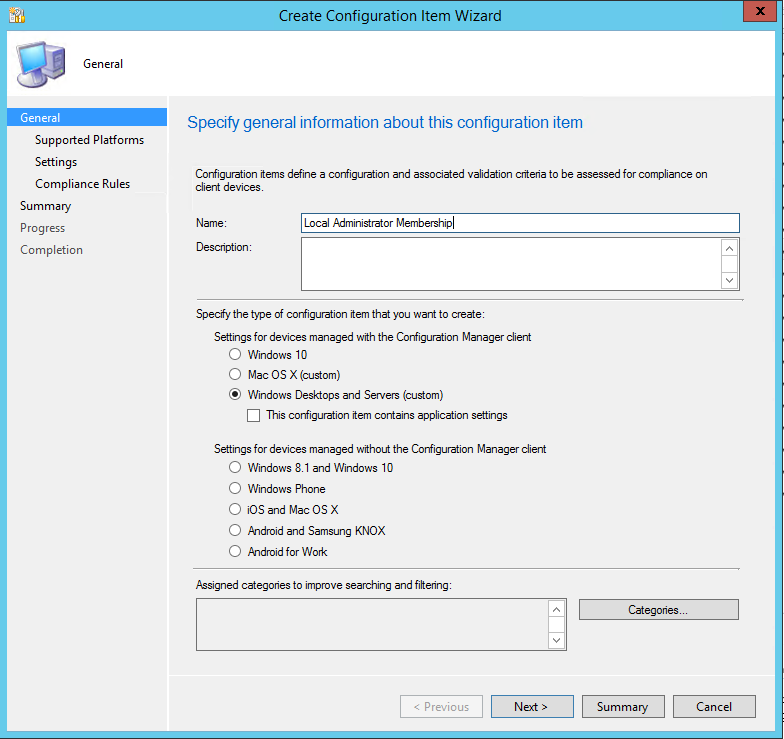 This function uses WMI rather than the ConfigMgr PS cmdlets, again to remove the dependency. 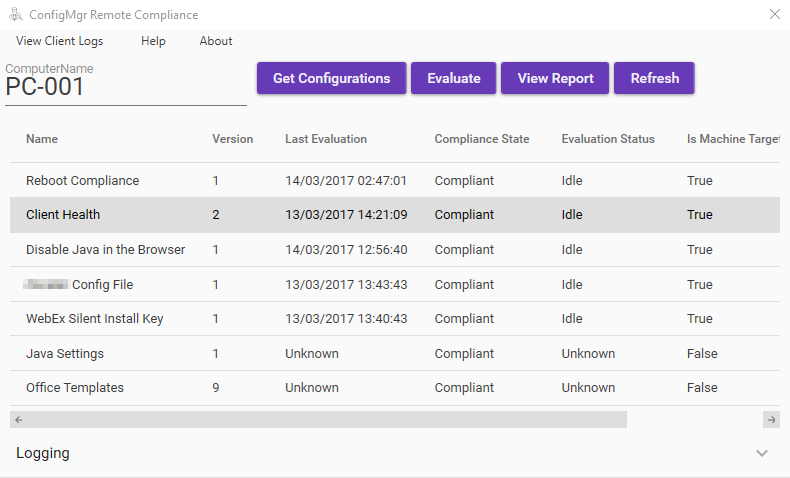 $Body = $DeletedRecords | ConvertTo-Html -Head $style -Body "
To verify in SCCM the systems that were deleted you can view the All Audit Status Messages from a Specific Site status message query. 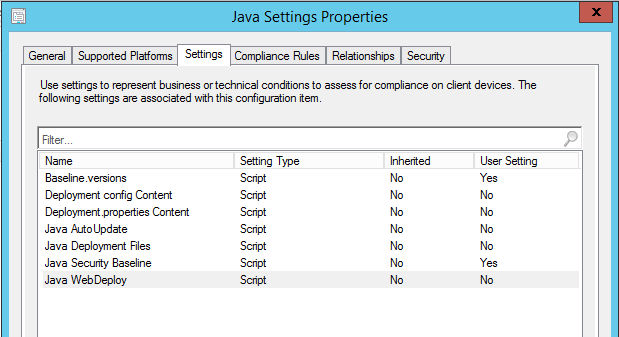 IMPORTANT: As this script deletes records from the SCCM database, please be sure to understand what it does and to test it first before using it in any production environment! 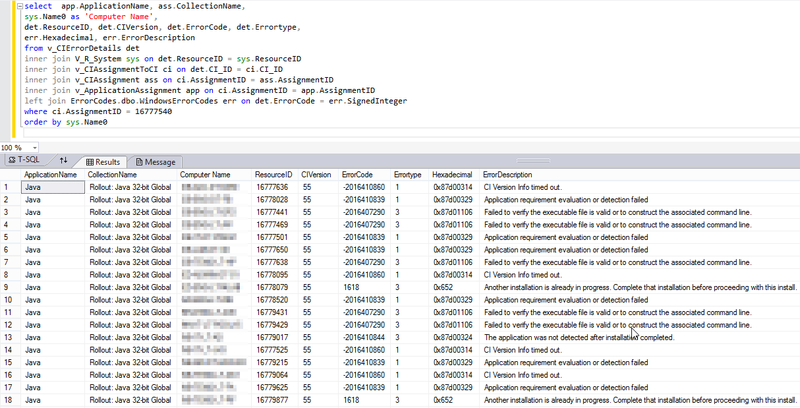 IsDisabled = "Not found in AD"
$Result = "Tried to delete but record still exists"